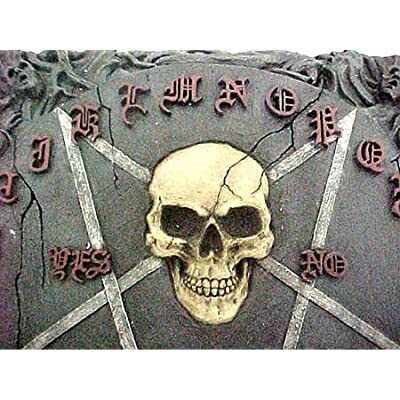 Like using a Ouija board isn't spooky enough, here comes the "Awakening" Glass Top Ouija Board. 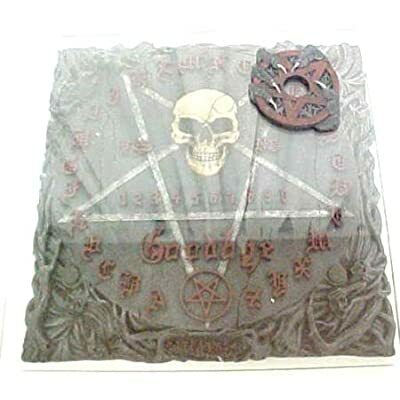 Made by Nemesis Now, this spirit board comes with a thick piece of glass that covers the board, providing an ultra smooth planchette surface. 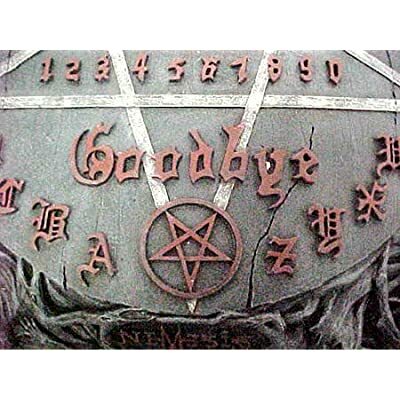 The planchette has smooth runners and a hole in the center to view letters, words or numbers. 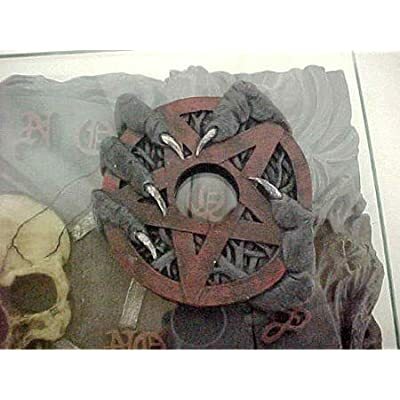 Complete with a hand-painted inverted pentagram on the front and an "Awakening The Dead" warning inscription on the back. 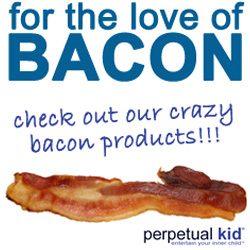 There are a limited number of these, so don't hesitate, someone is waiting to talk to you today!